Yuchi Wild Shan Cha is a rare Shan Cha (or 'mountain tea') that comes from a strain of camellia that is native only to Taiwan. 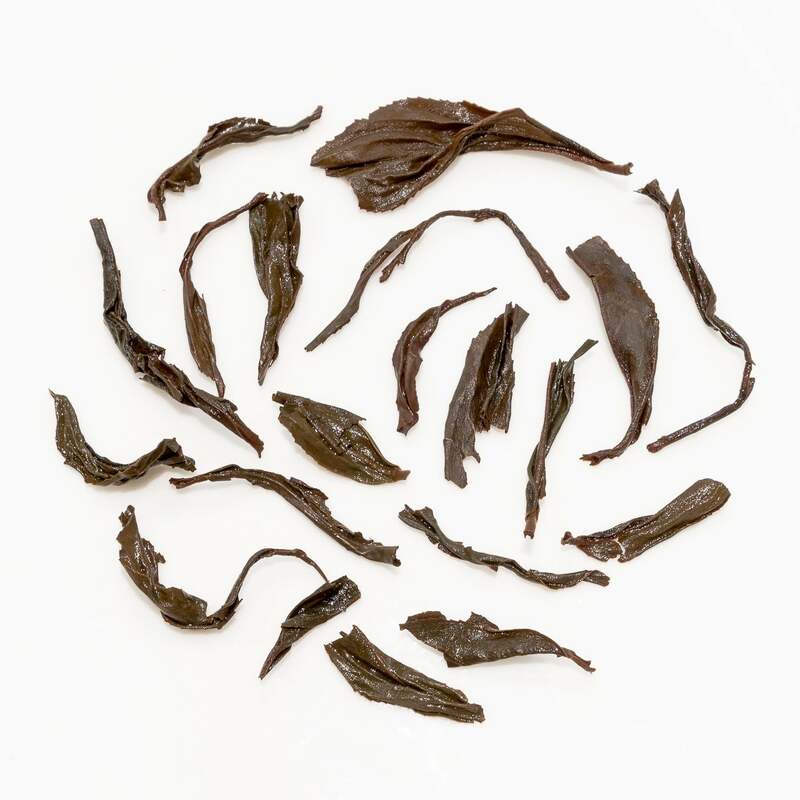 Growing wild in Yuchi near Sun Moon Lake, it has a complex profile that makes for a very comforting and unique cup. 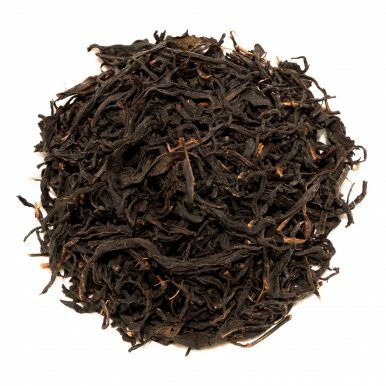 It tastes a little savoury but is sweet at the same time with notes of honey, cooked fruits and peaches and a very clean finish. Yuchi Wild Shan Cha is a rare and unusual tea that comes from a strain of camellia that is native only to Taiwan. 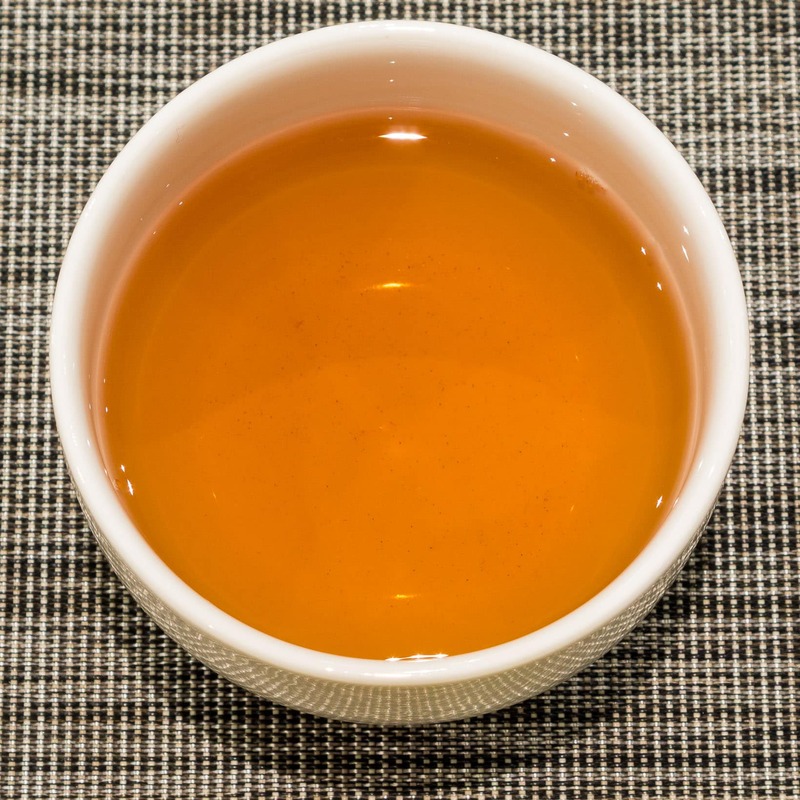 There are also some that consider it to be an independent species based on DNA analysis and have attributed this tea the scientific name of Camellia formosensis. Either way this wild Taiwanese tea has been known for a long period of time and has been called ‘tea of the gods’ by the indigenous people of Taiwan. 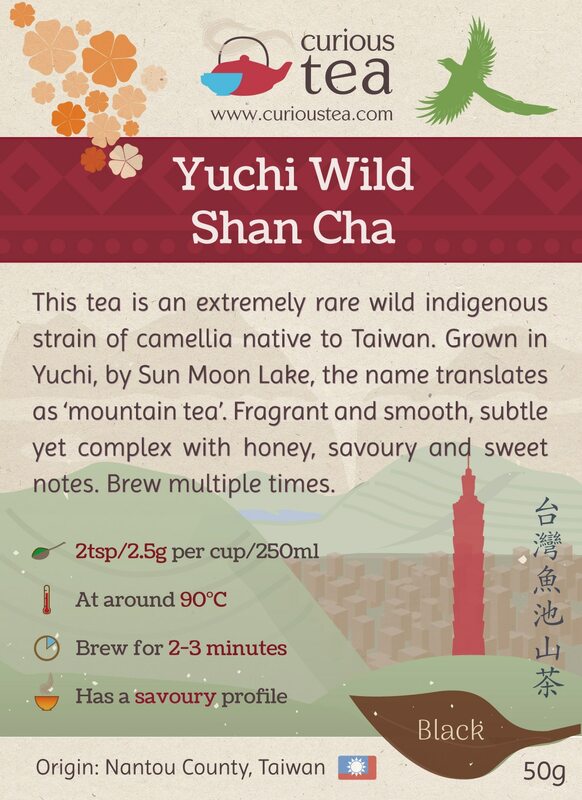 This unique tea grows wild around Yuchi Township in the Sun Moon Lake National Scenic Area. 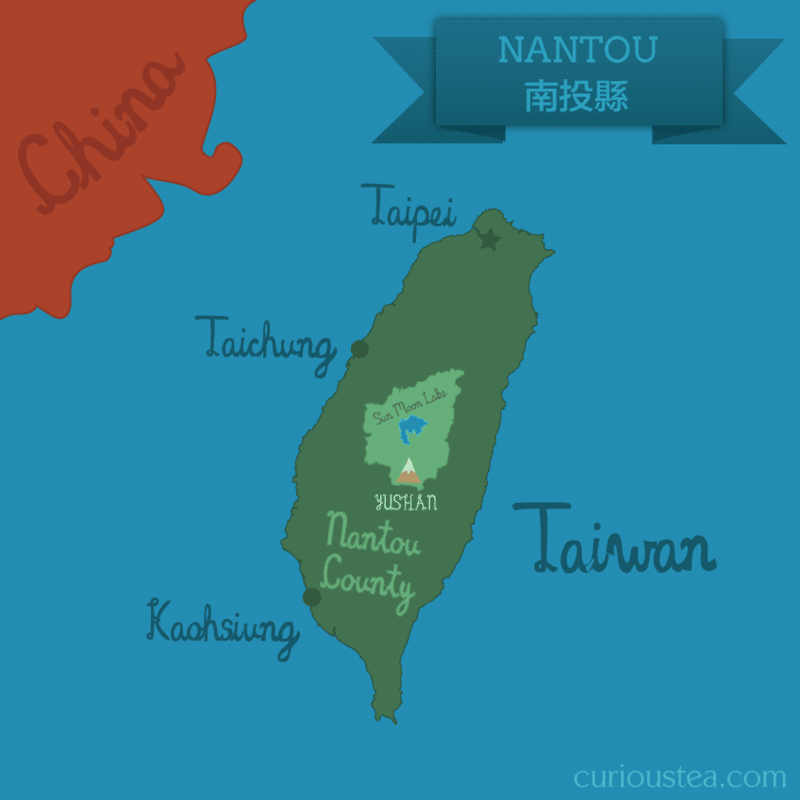 Shan Cha literally translates as ‘mountain tea’ and is the name given to this type of wild tea found only in Taiwan. 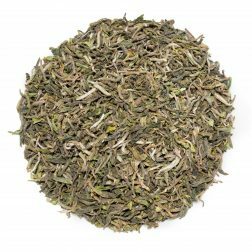 This tea is plucked from wild tea trees that are allowed to grow without human interference in a natural and organic way. 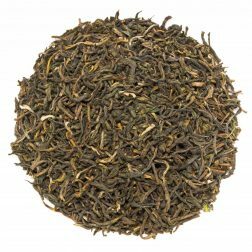 We find this Shan Cha to be extremely easy to drink – a very charming offering. 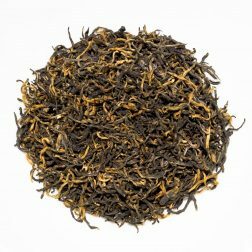 It is subtle yet powerful with a good body and lovely aroma. 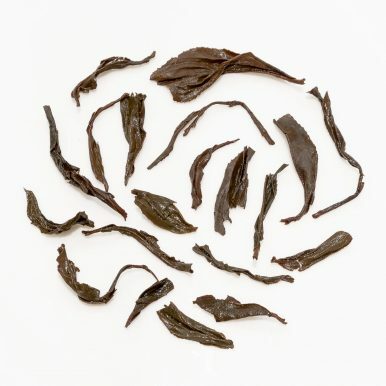 It also has a distinctive taste that is reminiscent of other Taiwanese black teas. 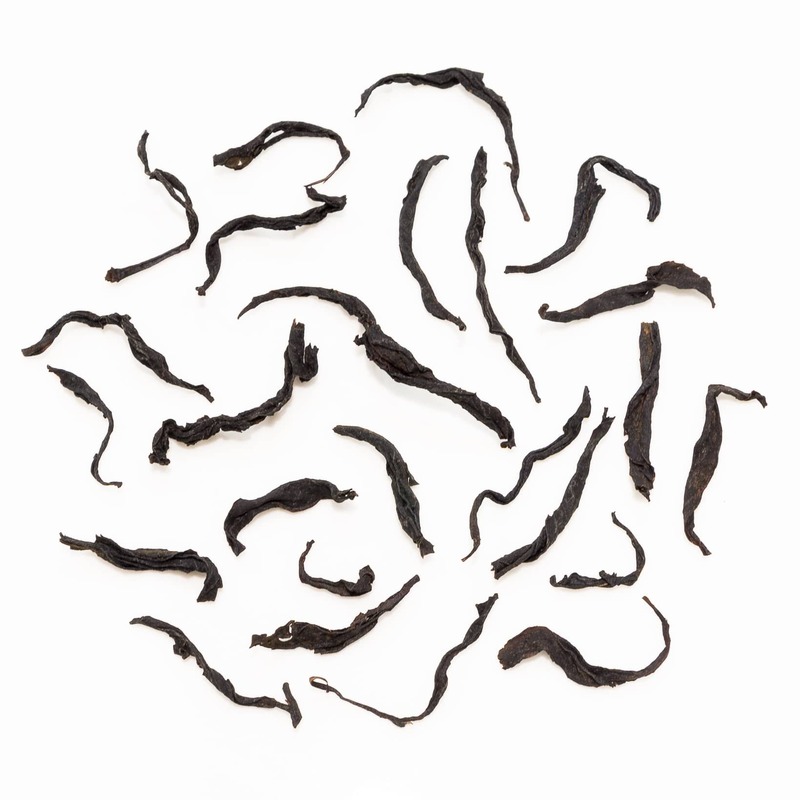 The dark leaves are very long and wiry and unfurl into full leaves when brewed. The liquor is dark amber with a pleasing fragrance of baked sweet oats. It tastes a little savoury but is sweet at the same time, surprisingly similar to a roasted tomato soup. 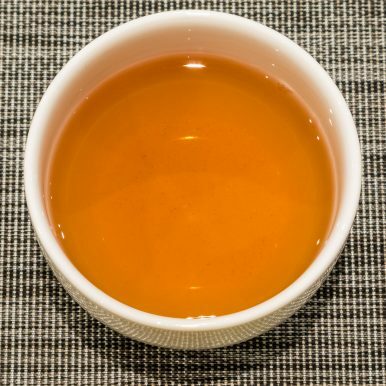 There are notes of honey, cooked fruits and peaches with a very clean finish. 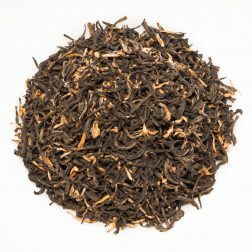 A very subtle cup of black tea with a unique flavour that will keep you coming back for more! 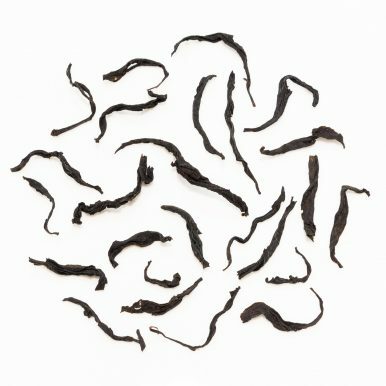 This Taiwanese Yuchi Wild Shan Cha black tea is best brewed at 90°C for around 2-3 minutes and can be brewed multiple times. Best taken without milk or sugar. 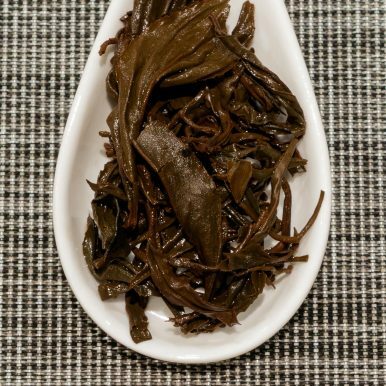 This unusual black tea was featured in our Wild November Curious Tea Subscription Boxes.